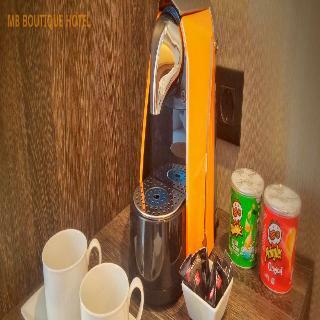 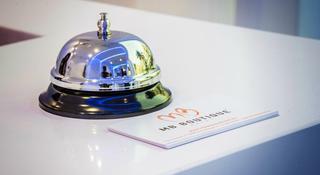 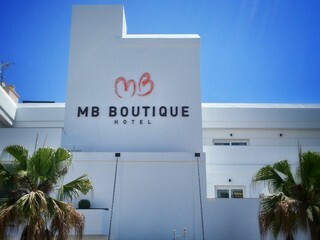 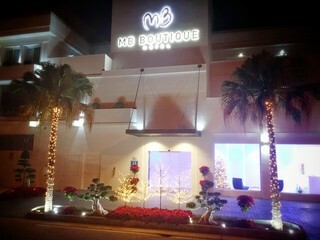 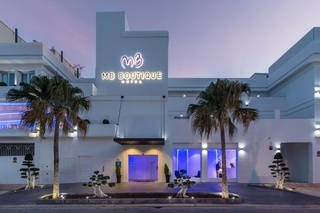 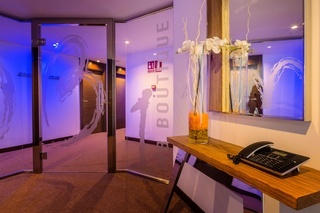 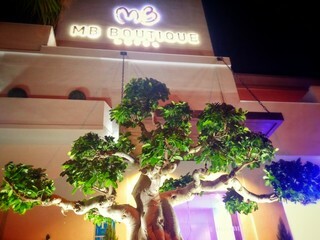 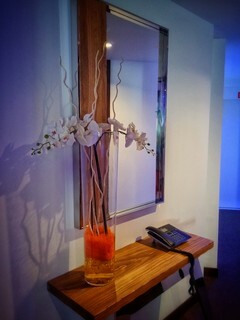 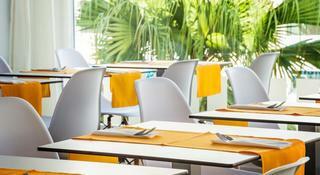 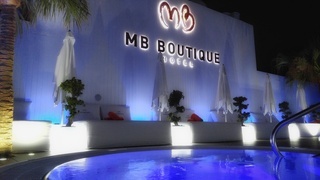 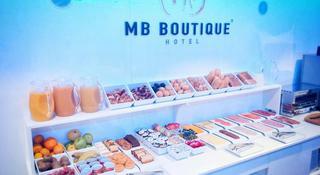 MB Boutique hotel Hotel in Nerja, Hotels in Nerja Hotels & Accommodation in Nerja. 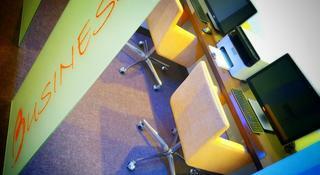 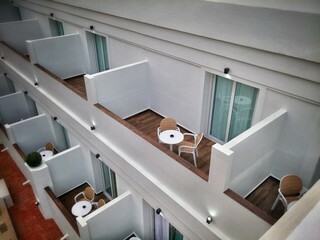 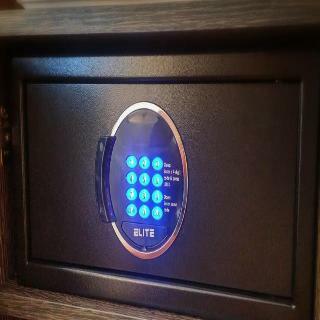 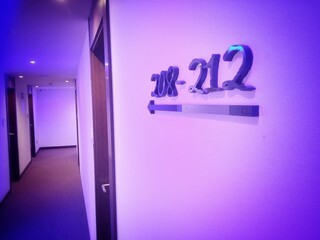 Number of bedrooms, Wi-fi, Internet access, Direct dial telephone, TV, Safe, NO Smoking rooms, Soundproof room. 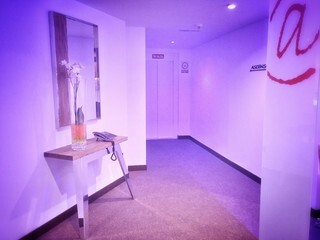 NO Small pets allowed (under 5 kg), NO Large pets allowed (over 5 kg), YES Wheelchair-accessible, NO Car park, NO Garage, 24-hour reception, Check-in hour 14:00 – 14:00, Check-out hour 11:00 – 11:00, Mobile phone coverage, Wi-fi, Car hire (Not included in price) , Transfer service (Not included in price) , Room service, Laundry service (Not included in price) , Medical service (Not included in price) , Bicycle hire service (Not included in price) , Multilingual staff, Air conditioning in public areas – , Smoke detector, Hotel safe, Lift access, Sun terrace, Gym, Luggage room.